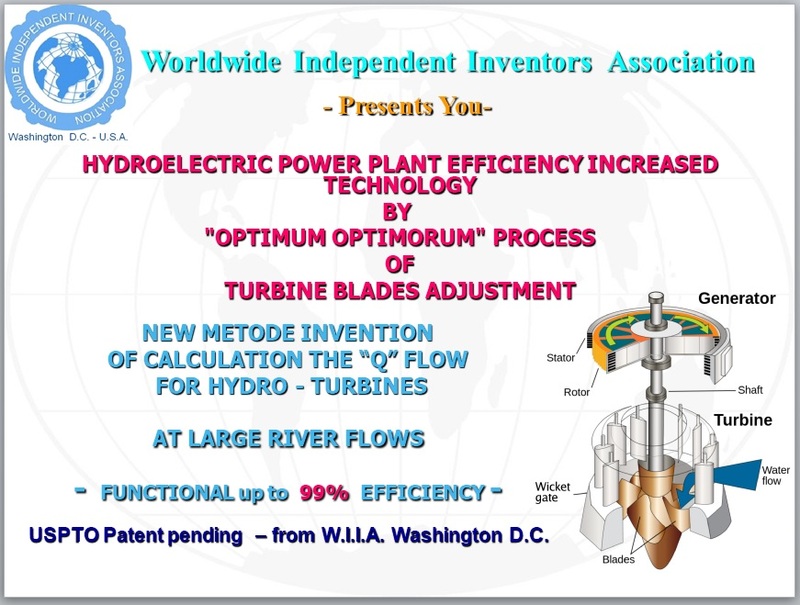 The most new advanced method, the world premiere in the Hydroelectric Power Plant industry. 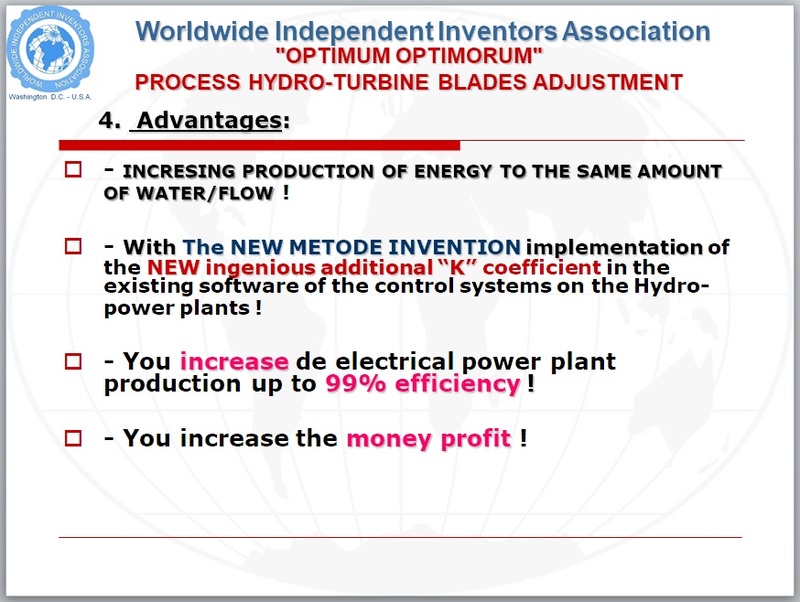 – OPTIM OPTIMORUM method open a new and innovative perspective, improves performance tehnology to increase efficiency at the axial hidropower units with double regulation Kaplan, Bulb, Deriaz increasing production capacity. – The method has been tested and applicated at a river hydropower plant of great capacity with small head and big discharge, with Kaplan turbines with D = 9,50 m diameter and P =178 MW nominal power, for every turbine. That method increased the power from 178 MW up to 210 MW, this meansincreasing production capacity, meaning MORE ELECTRICITY AT THE SAME AMOUNT OF WATER . – For the hidropower units cant work for a long time in this operating mode, the generator must be resized, to be able to take over the surplus power. 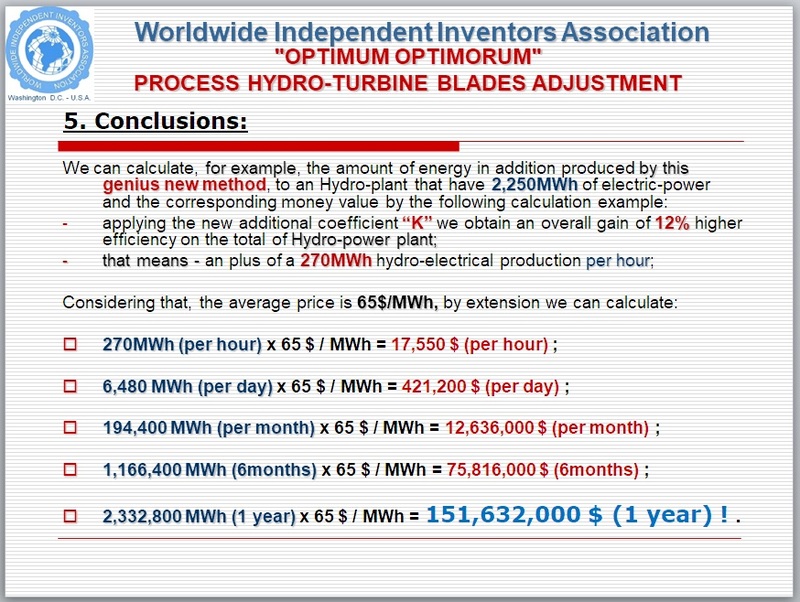 – The avantage of this method is that it grows the efficiency of the turbine using the same amount of water, there is no need to build another hidropower units much bigger which consuming much more water to produce the same electricity, not least with big costs. 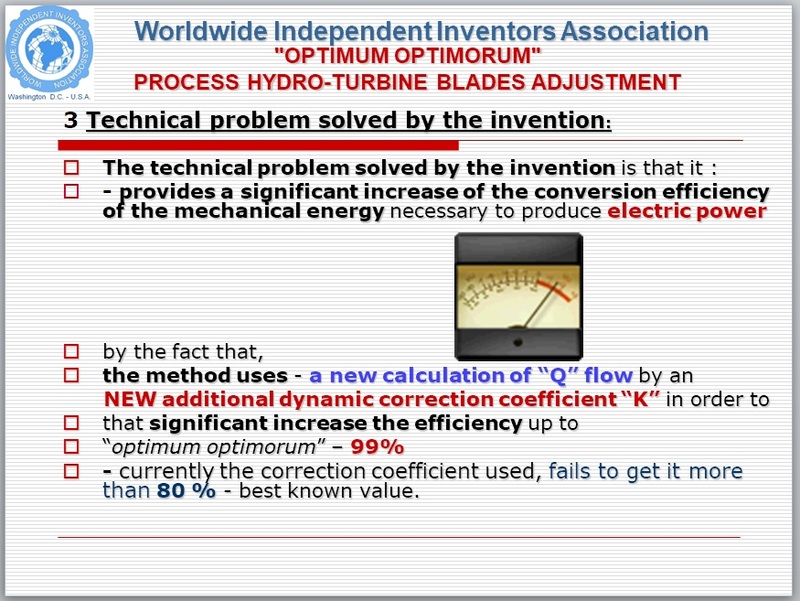 – The variable coefficient of supplementary correction K , for the scale effect, obtaing the industrial turbine hydraulic efficiency by solving an equation sistem (of similitude ) and correlation between certain parameters acquired from process, ensures the determination of the calibration of parameters and hydraulic coefficients of the exploitation with errors below 1%. – This coefficient K that the author puts at the disposal of the investors/partners, was obtained after a great number of measurements recived from the process, at 2 minutes time interval, for 2 years. – To implement this method it is necessary an interdisciplinary team consisting of hydraulicians, electricians, IT programmers and automation specialist. 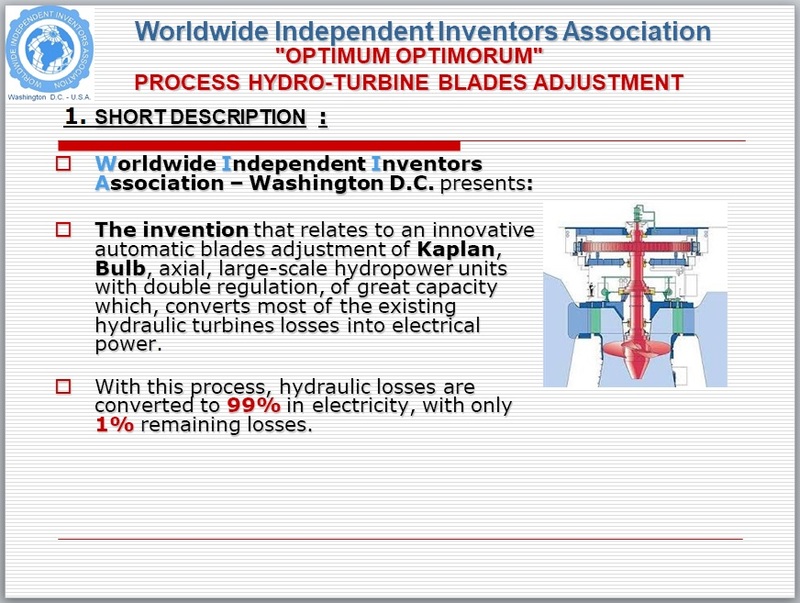 OPTIM OPTIMORUM method open a new and innovative perspective, improves performance tehnology to increase efficiency at the axial hidropower units with double regulation Kaplan, Bulb, Deriaz increasing production capacity. – The method has been tested and applicated at a river hydropower plant of great capacity with small head and big discharge, with Kaplan turbines with D = 9,50 m diameter and P =178 MW nominal power, for every turbine. That method increased the power from 178 MW up to 210 MW, this means increasing production capacity, meaning MORE ELECTRICITY AT THE SAME AMOUNT OF WATER . 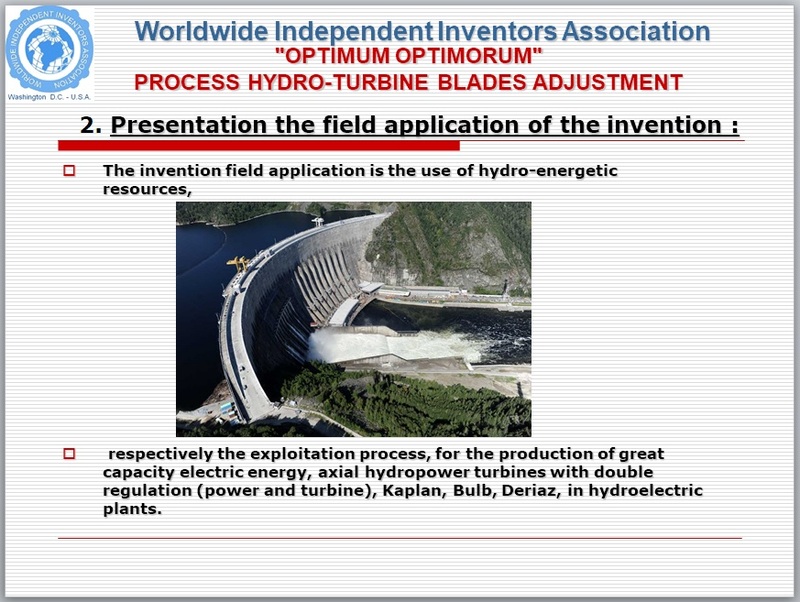 To implement Optim Optimorum technology requires the hydraulic specialist of hydropower to coordinate the process. Transducers and acquisition interfaces take synchronous processparametrs, which we process in real time with Optim Optimorum technology after a number of high precision measurements, we obtain the exact values of the hidraulic parameters of hidropower unit. We are monitoring directly the implementation of the OPTIM OPTIMORUM technology,from the begining to the end, throughout the process, together with the team of hydropower ‘s specialists. 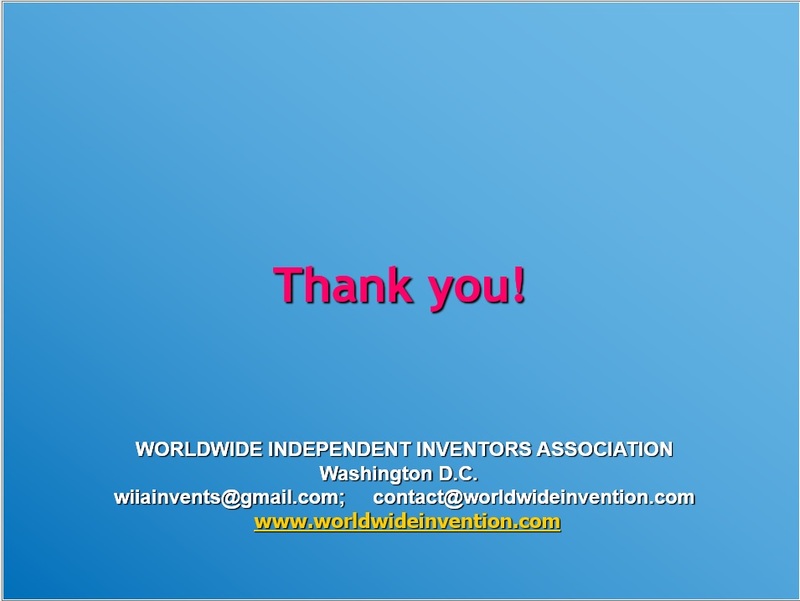 Worldwide Independent Inventors Association (WIIA) – Washington D.C.USA and Association of Independent Inventors ( AII ) Romania – IFIA member is pleased to briefly expose OPTIMUS Technology for the Hydroelectric Power Plant. The OPTIMUS new calculation method improves the performances of hydro power plants can be implemented for Hydropower Plant!. 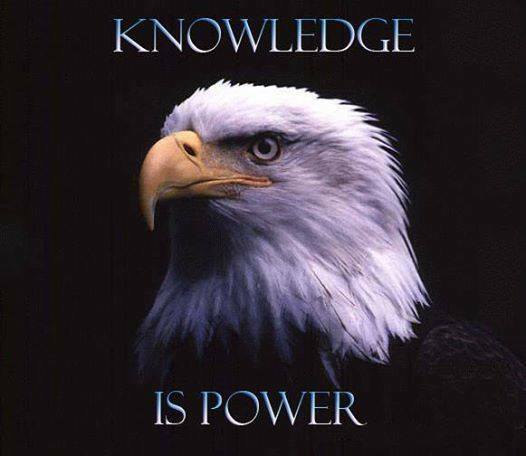 The formula is written on 20 pagines of Hydraulic Engineer Genius and high level in mathematics and it is applied with a small Software programm individual to each Hydrocentral that to get more energy without investments, only put the new methode programm in Hydropower software . We have applied the patent and measurements every two to two minutes for 2 years at European Hydropower Plant. 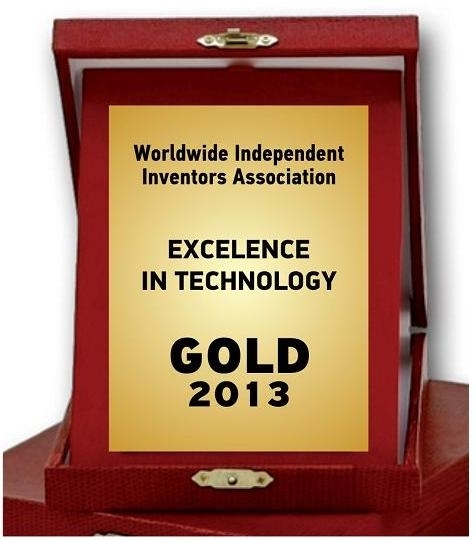 We work on a contract basis, consulting for investors and companies who want new patents and ideas or prototypes. 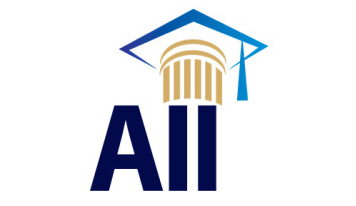 The WIIA & AII members are top inventors, multiple medalists at the international exhibitions of inventions with a lot of results in applied research, prototype production and consulting. and observer in the legislative committees on behalf of the Civil Society.